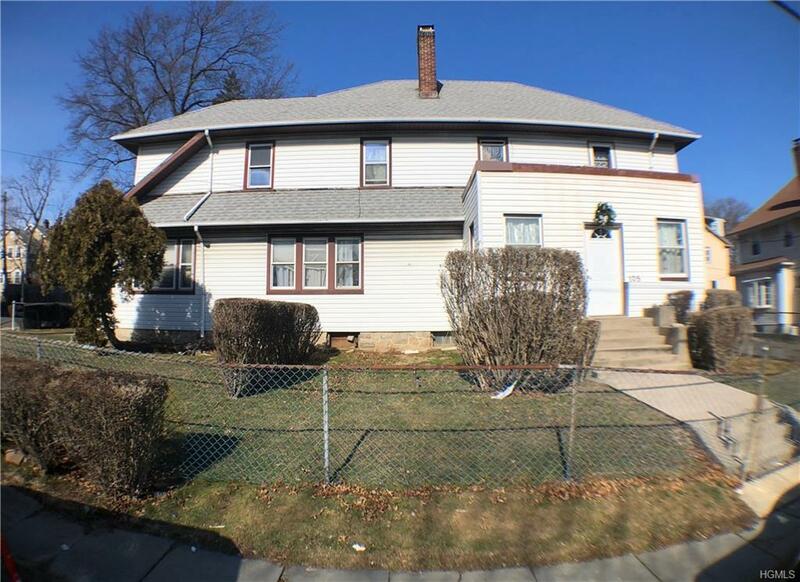 Introducing this fantastic opportunity to live close to all in a desirable New Rochelle neighborhood. 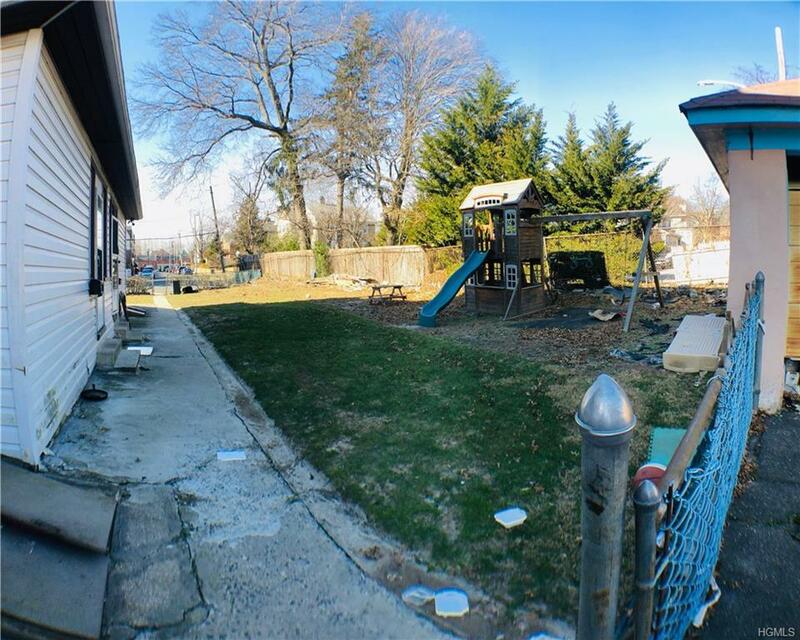 This conveniently located HUGE corner lot property is a great opportunity to own an income producing asset while living in the home! A true rare side-by-side 2 family duplex that sits on 10,000 sq ft of land. Enjoy close proximity to schools, shops, entertainment, restaurants, medical facilities and transportation. 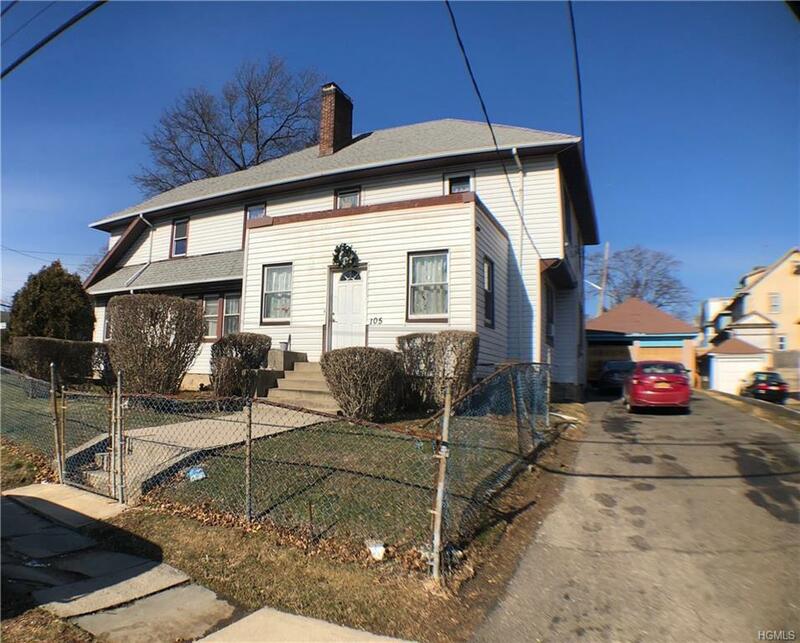 With just a short stroll to the Metro North and easy access to highways. This home has it all. Each unit includes hardwood floors throughout, working fireplaces, french doors that lead to large sun rooms, formal dining areas, a detached 2 car garage and driveway capacity for 6-8 more cars. While some areas of the home maintain its original integrity, other parts need updating and full renovations. Definitely an INVESTORS DELIGHT! 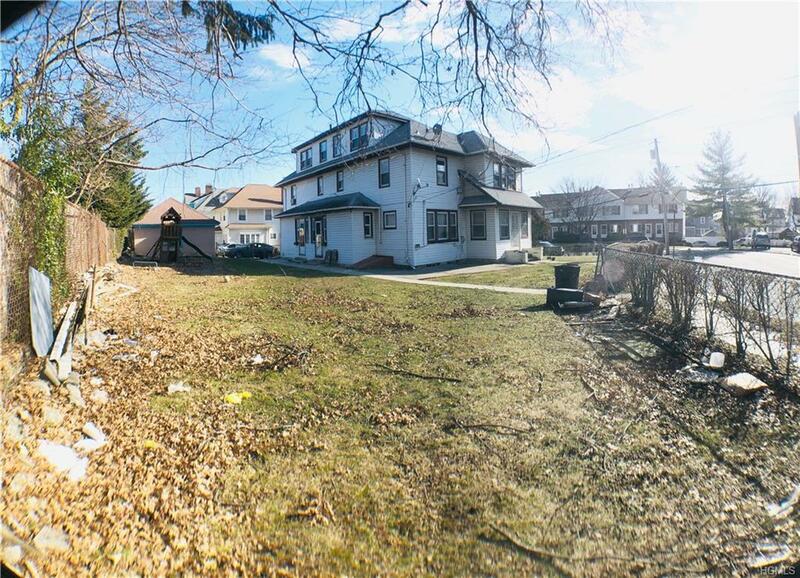 Just waiting for the right buyer to give this New Rochelle Gem back its sparkle. Taxes do not reflect $1797 STAR EXEMPTION. Tax grievance in June. Listing courtesy of Devon M. Ferdinand of Boutique Realty.